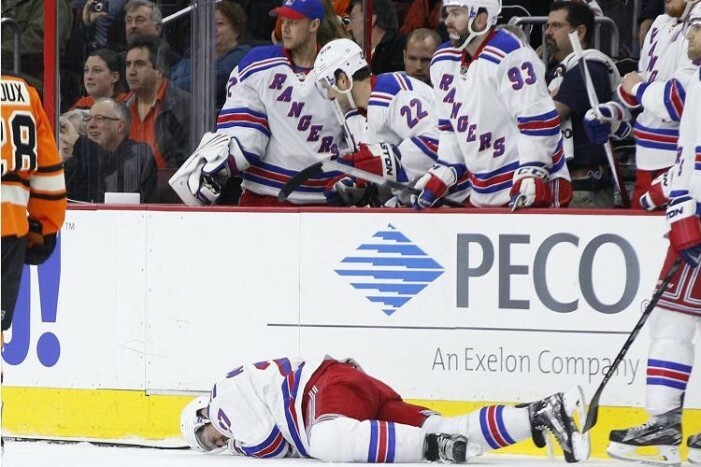 Mike Francesa’s producer joined me to talk about the Rangers and Wayne Simmonds’ punch of Ryan McDonagh. Last night at 7 p.m. I put on MSG and oddly enough the Rangers were playing the Canucks. I couldn’t believe it. The Rangers are still playing? Their season isn’t over? 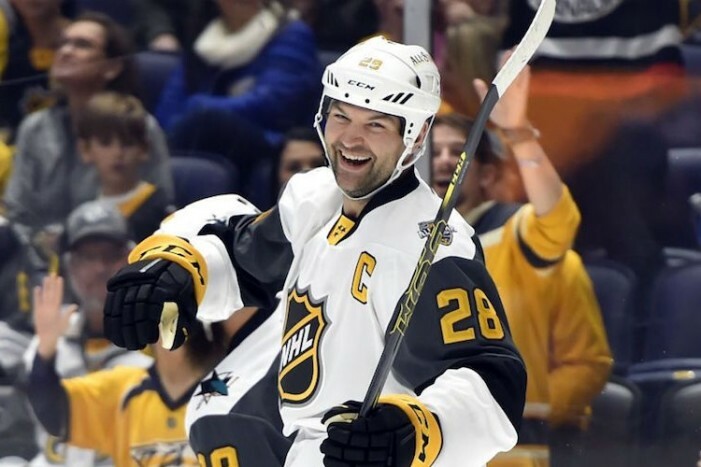 The 2015-16 Rangers are still a thing? 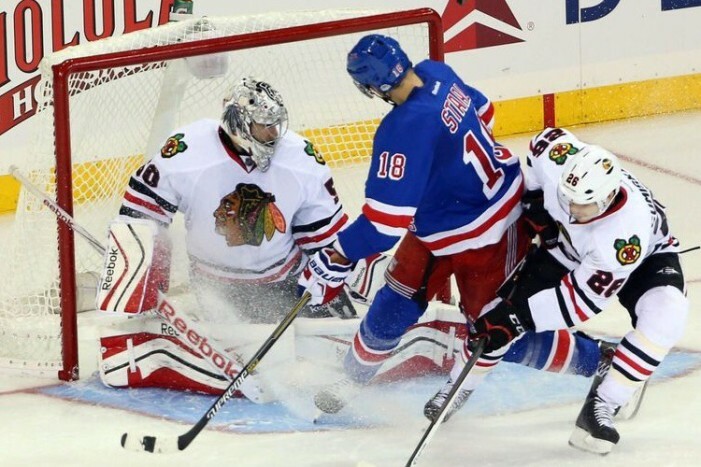 The Barstool Sports Blackhawks blogger joined me to talk about Rangers-Blackhawks. 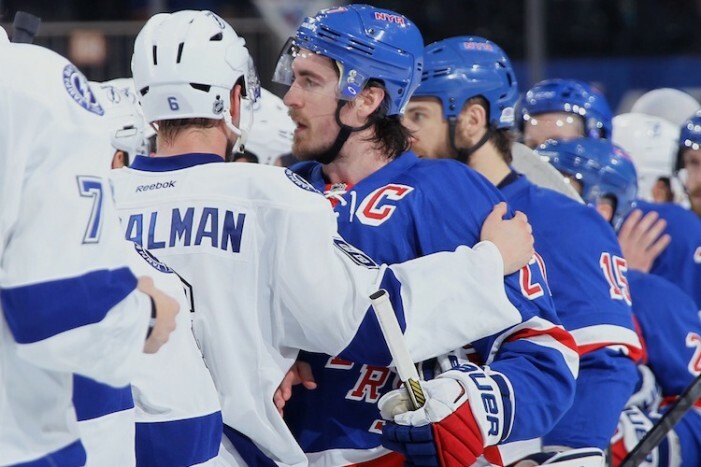 The Rangers’ season came to a devastating end in Game 7 of the Eastern Conference finals and now it’s time to look back at the season and ahead to next season. 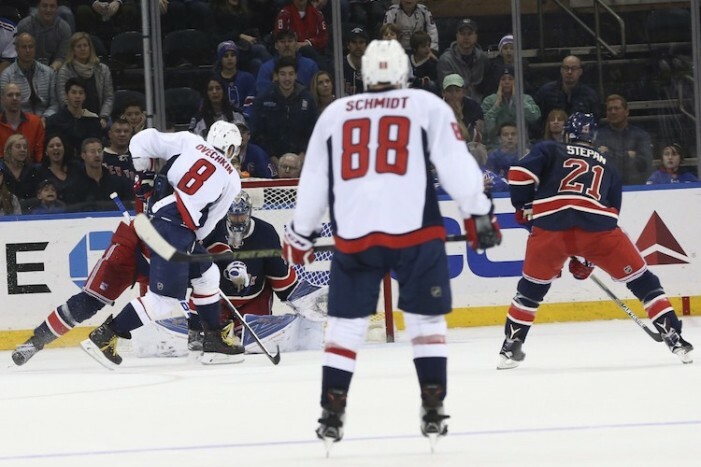 The Rangers have become familiar with Game 7 and now they will play one for a chance to go back to the Stanley Cup Final for a second straight year. 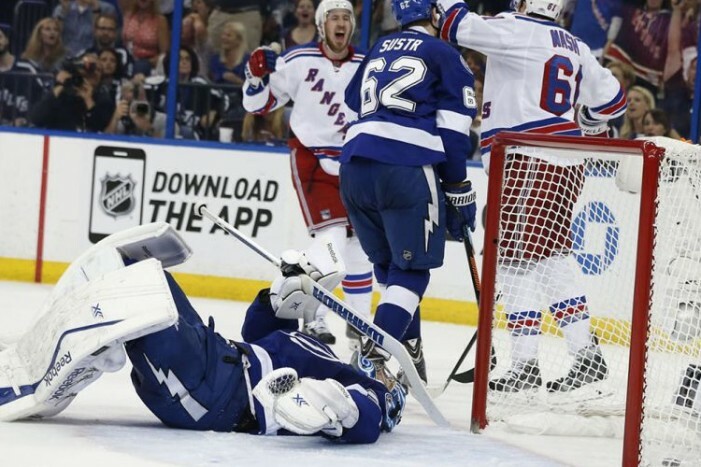 The Rangers have never lost a Game 7 at Madison Square Garden in the team’s history and that trend will need to continue against the Lightning. 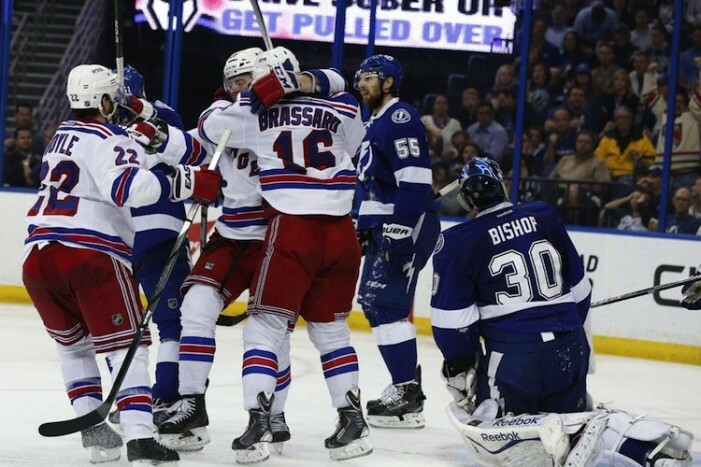 The Rangers will win Game 6 against the Lightning because this season isn’t supposed to end in Tampa Bay in the Eastern Conference finals. 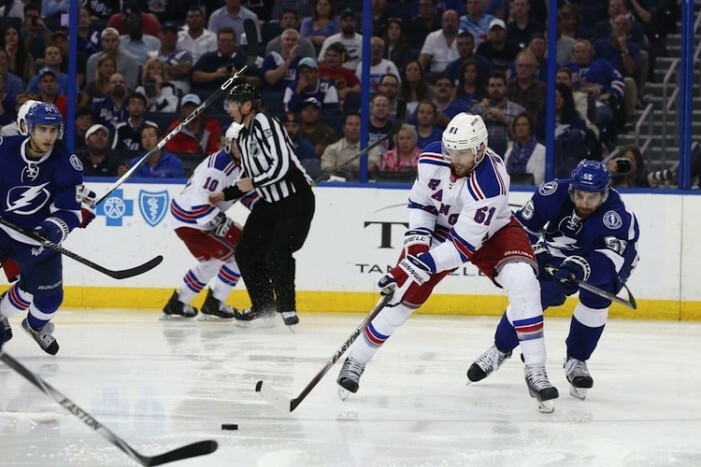 The Rangers will not only face the Lightning in the Eastern Conference finals, but they will also face a group of former Rangers looking to end their former team’s season.